Make your dreams come true! Take a ride in the beautiful outdoors and experience all of the thrills and excitement of owning your very own horse! Feed, groom, decorate and saddle your horse as you get him ready for the big competition! Learn the theory and practice behind horse riding and you may soon celebrate the birth of your horse’s offspring! Numerous horses to feed, clean, groom, saddle, decorate and ride! A variety of courses to practice your riding skills on. Challenge yourself in numerous competitions and take home the coveted blue ribbon! This game is an easy one. I beat the levels and it was the best game ever! Your turn! 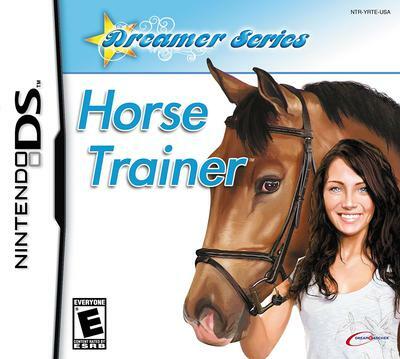 Review Nintendo DS Horse and Pony Games 2.